Clients feel at ease with Camille, even in the face of daunting litigation. She connects with her clients during pivotal moments and breaks down complex legal problems into relatable and understandable terms. A native of St. Louis, Camille takes a lot of pride in representing local businesses. 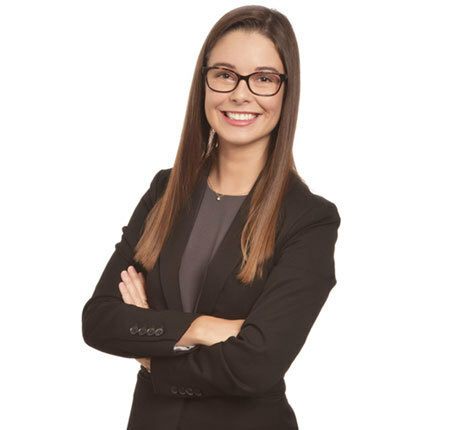 As a member of the firm’s Commercial Litigation Practice Group, Camille assists clients with manufacturing, employment, fiduciary, and trust and estate needs. Outside the office she can be found cheering on the Cardinals and the Blues or hiking with her rescue puppy.